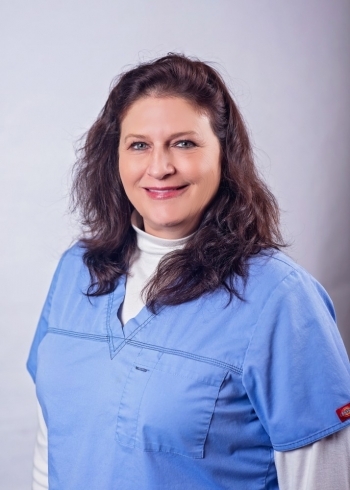 Julie Bonner is the Office Manager for Cosmetic Surgical Arts and Rejuvenation. She has worked in the office management/accounting and sales fields, in one capacity or another for over 30 years. While Julie is dedicated to ensuring the office runs efficiently, she makes it a priority to ensure that all patients are taken care of and treated like family!